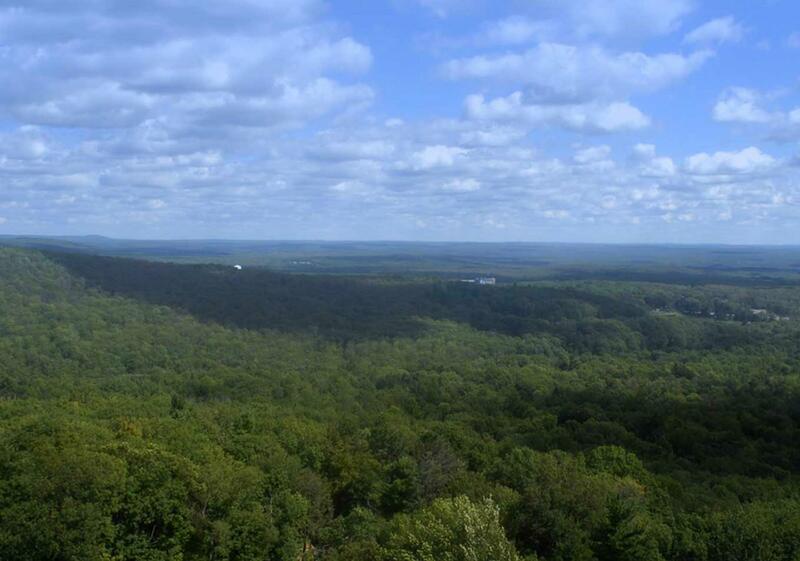 Interested in Purchasing a Property in the Poconos, PA? Whether you have purchased real estate before or are a first-time home buyer, you will be happy working with Kriss Ferrara. She believes that educated buyers are those who make the best decisions for themselves and those who tend to live happily with their purchase choices. So, with all the knowledge and experience she has gained both selling new construction and resales over the years and the myriad number of closed transactions she has to her credit, you will appreciate her honest, patient and forthright approach to your real estate buying experience! Please contact Kriss if you have any questions about buying a Pocono Home or any Real Estate Property in Stroudsburg, East Stroudsburg, or elsewhere in Monroe County and contiguous counties of Pennsylvania. In the following reports, you'll find the information you need to make a wise buying decision. You will be taken through the planning process step-by-step, to help you determine which property is right for you. You'll will find a host of informative articles on mortgages, viewing homes, the offer, closing details and moving.